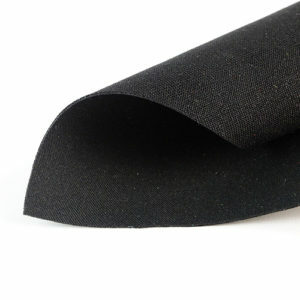 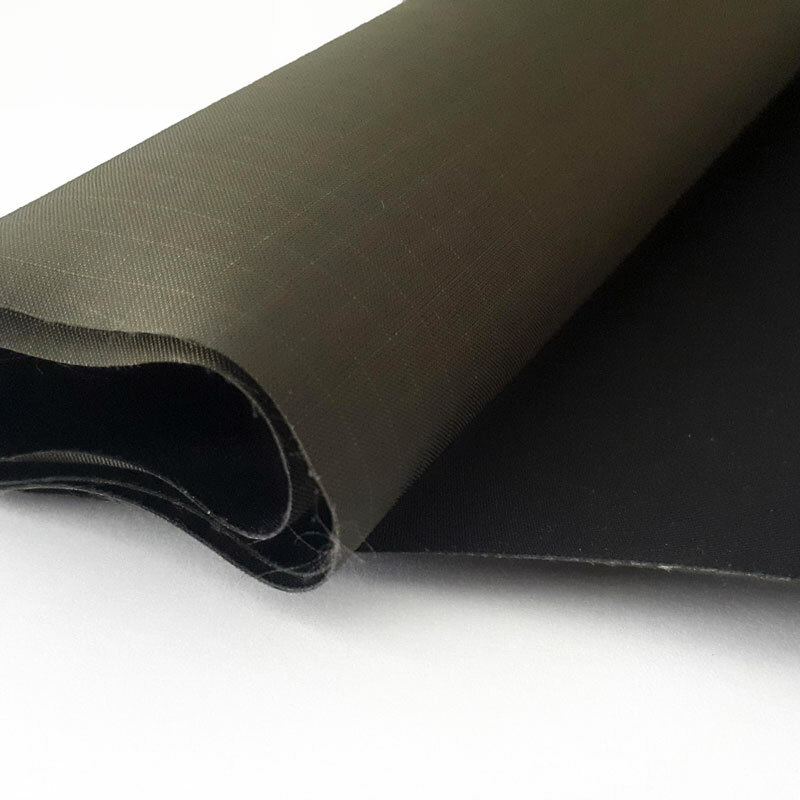 The term ripstop is used to classify all materials that are woven with a particular method to avoid rips and tears. 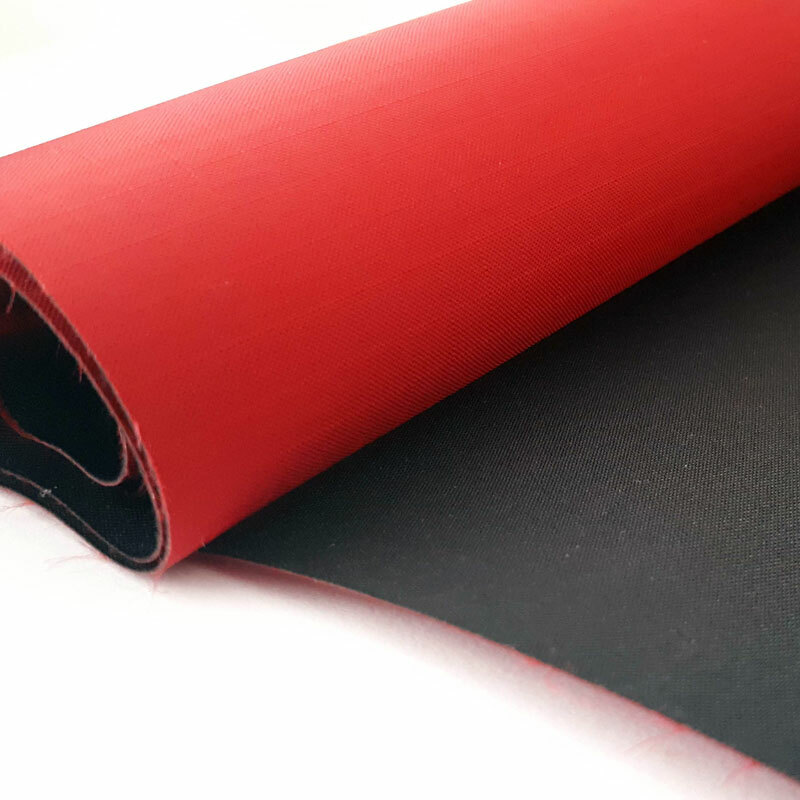 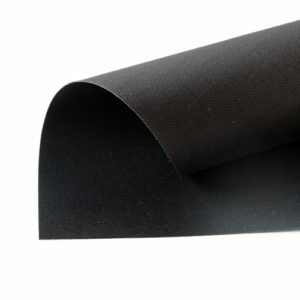 The principle on which is based the ripstop fabrics is to insert, more or less every 0.6 cm, a nylon filament more solid and with a larger section than the rest of the material. 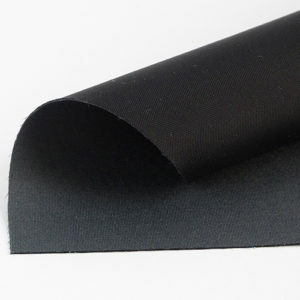 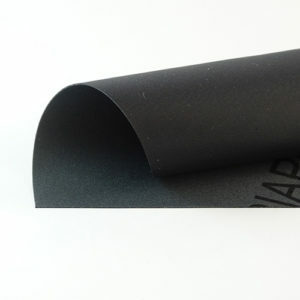 This means that, in case happens a cut, it doesn’t expand simply because it’s confined between the robust filaments without, however, weight on the material.